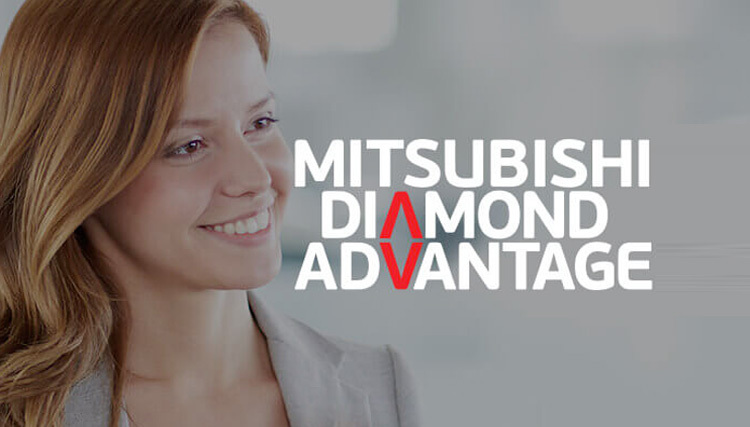 Toowong Mitsubishi Brisbane can also offer a number of leasing products for individuals and businesses. For individuals we reccomened a novated lease. This kind of lease is ideal for employess who have an work car included in their salary. A straight forward leasing product which see’s the employer pay rental payments to the financer who in turn provides the vehicle to the employee. Use of a vehicle without having to budget for repayments. Choice about what car you buy and where you buy it from. Retain the car if you change employment. If the employee leaves, the company is not left with an unwanted car. The employer can provide the employee with a car without having to reflect it on its balance sheet. Rates are fixed so you’ll know exactly what your repayments are.